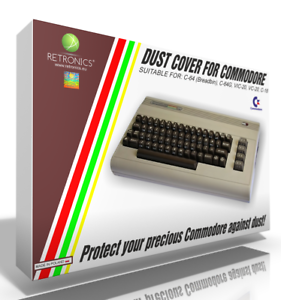 Szczegóły o Dust cover for Commodore C-64-I / C-16 / VIC-20 - brand new, high quality!!! Dust cover for Commodore C-64-I / C-16 / VIC-20 - brand new, high quality!! !